The latest working principle in automotive development is rain sensor technology which automatically turns on your windshield wipers when water is detected on the windshield. We all know how annoying it can be to have to turn windshield wipers on and off manually, especially if you live in a tropical location where rain is inconsistent as it drops. This new working principle is being designed so that sensors will know how much water is actually on your windshield. If it detects too much water, then the wipers will turn on to clear them away. These sensors are built to detect moisture and they are mounted near the rearview mirror. Below are the top 2 features you can expect to see in this rain sensor and automatic wiper technology when it comes to life. Wiper Speed Adjustments – The sensors will be able to detect how quickly the moisture is being added to the windshield in between each wipe. If there is still a lot of moisture, then the wiper speed will increase. It will keep increasing until there is less moisture detected between wipes. Infrared Light – The detection system projects infrared light to determine how much water is on the windshield. 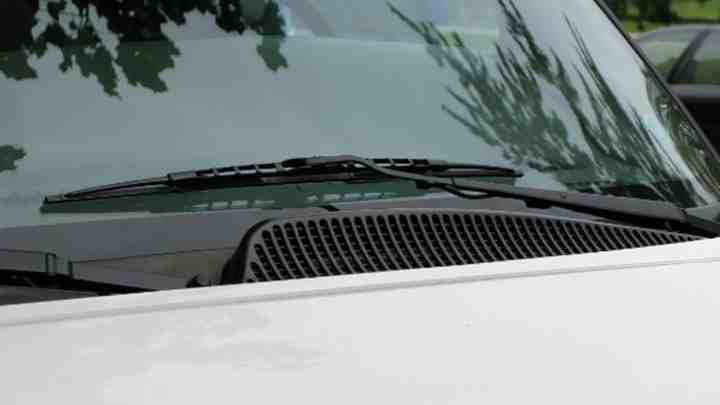 If the light is projected onto a dry windshield, then most of the light will get reflected toward the sensor. If there are water droplets on the windshield, the reflected light will be scattered which will tell the system there is moisture there. When you think about all the technology that modern vehicles have, it only makes sense that wiper technology gets improved. In the past, automakers have tried to advance rain and windshield technology in various ways. First, they tried to eliminate wipers all together and just have a special coating that you place on the windshield which prevents raindrops. Then they tried integrating vibration technology into the windshield which was supposed to dissolve the droplets. None of these ideas ever panned out, though. Fortunately, it looks like this new working principle of the rain sensor technology may come to life because it is controlled more through the car’s central computer system. There is no telling when this technology will be fully approved for publicly sold vehicles. As long as people still have the option to manually turn on their windshield wipers, then this technology should be approved very shortly. But if automakers are trying to replace manual windshield wipers and force them to be turned on automatically through this system, then it will require a lot more trial runs before it is accepted for cars sold in the marketplace.